HPP has been used to treat juices for over two decades, however additional research is needed to understand the effect of HPP on the different types of foods and food-borne bacteria. 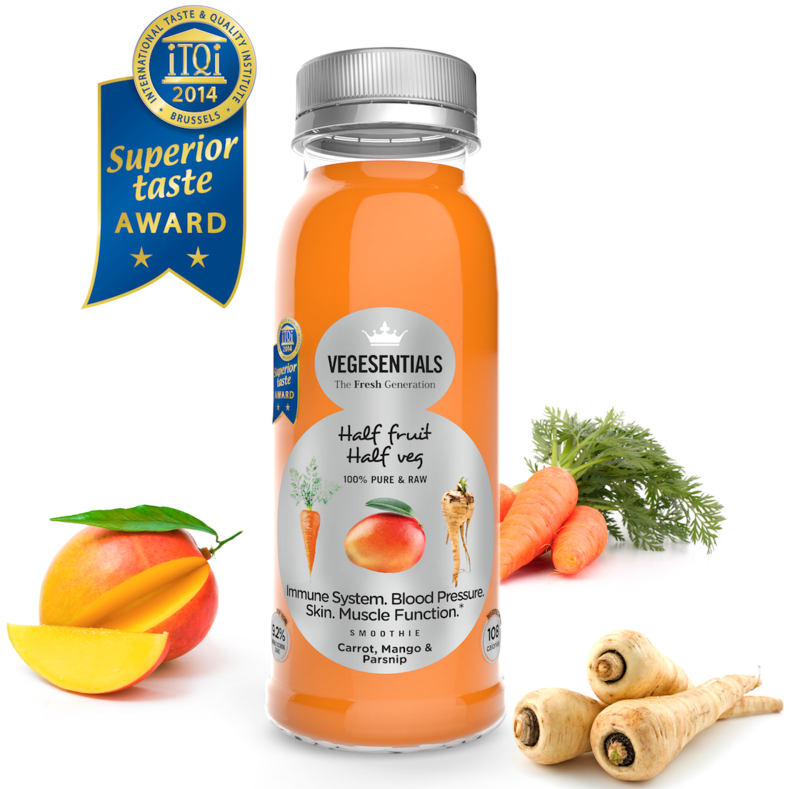 Vegesentials, the multiple international award-winning cold pressed fruit and vegetable drink brand will be launched in the United States in March 2016. The London-based Vegesentials Ltd. has partnered with All Natural Freshness, L.L.C., a Delaware limited liability company with offices in Bloomfield Hills and Three Rivers, Michigan to manufacture and distribute the Vegesentials line of juices throughout North America. 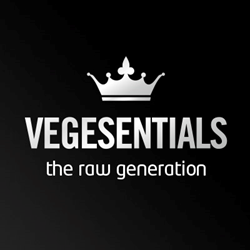 Vegesentials is the United Kingdom’s first cold pressed vegetable and fruit drink brand. Following its launch in June 2012, Vegesentials can now be found in all but one WholeFoods in the U.K., 60% of the Waitrose supermarkets, and 50% of the Holland and Barrett outlets. For more information about Vegesentials-U.S., please contact info(at)allnaturalfreshness(dot)com or 269-858-3062.